Eye infections are common and usually not serious, but they can become more problematic if not treated. 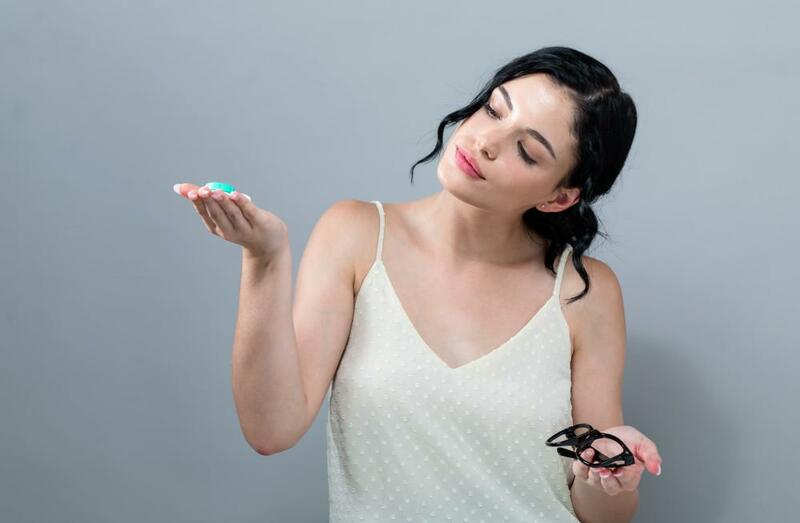 Contact lens wearers are especially susceptible to eye infections. It’s important to see your eye doctor at the first sign of an infection to prevent it from spreading to others and getting worse. 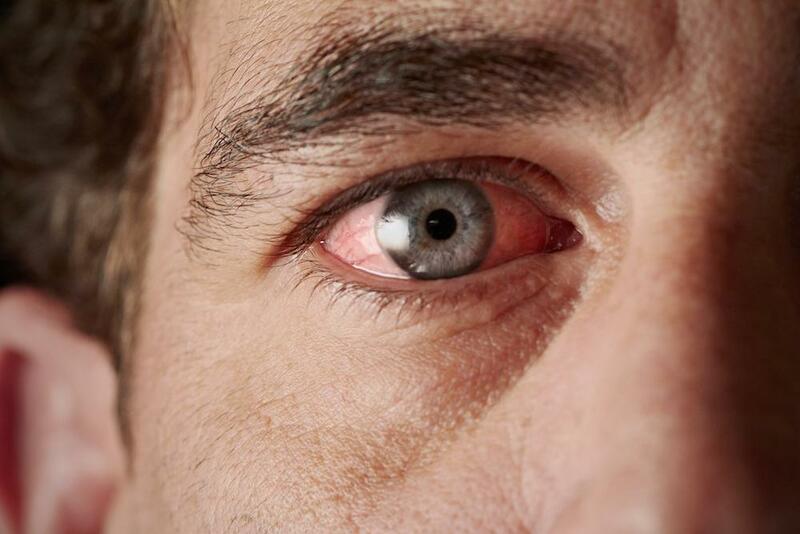 Eye infections are caused when an invader such as bacteria, fungi, or viruses gets into your eye. An eye infection can also be passed on from another person and can affect people of all ages. It can occur in one or both eyes, and any part of your eyes. You will most likely know when you have an eye infection since symptoms are usually uncomfortable and visible. Dr. David R. Frazee, the therapeutic optometrist at Family Eyecare, explains what to look out for and how to avoid infections. Contact us right away if you have one or more of these symptoms. 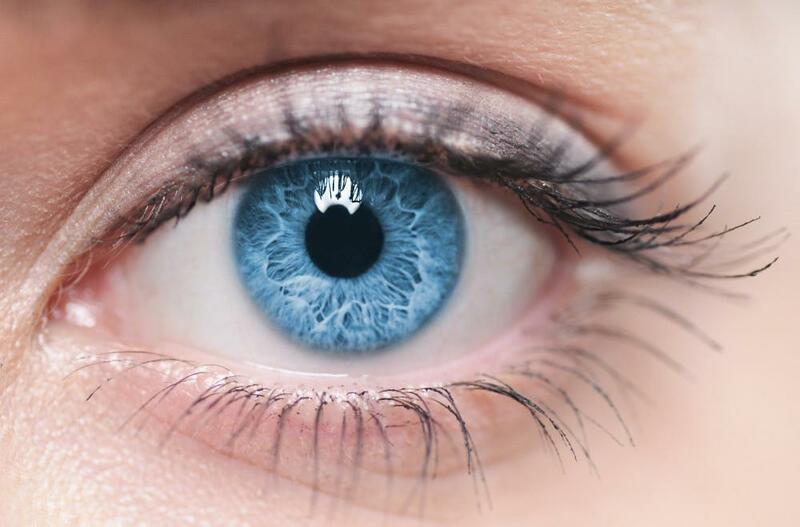 Certain health conditions such as shingles, Lyme disease, and tuberculosis, as well as certain sexually transmitted diseases such as chlamydia, genital herpes, and gonorrhea can lead to eye infections. But the most common eye infection is one from childhood, conjunctivitis, also known as pinkeye, which is normally spread in schools and day care centers. Symptoms for this highly contagious infection of the conjunctiva — a thin, moist membrane that lines the outside of your eye and the inside of your eyelids — include redness and swelling and often a goopy discharge. Treatment includes antibacterial eye drops. A stye is an infection that affects the inside of your eyelids. It appears as a painful red bump usually at the base of your eyelashes and is the result of an infection of your eyelid or eyelash oil glands. A stye usually disappears on its own after a few days. This common infection is the result of an inflamed cornea, the clear front part of your eye. 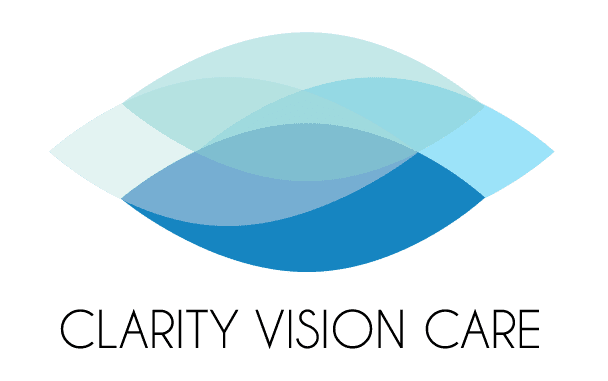 While anyone can contract this infection through bacteria, viruses, or parasites found in water, it’s most common in people who wear contact lenses. Keratitis is usually treated with antibiotic eyedrops. Histoplasmosis is a common condition that occurs when you inhale airborne spores containing the fungus Histoplasma. Usually, histoplasmosis is mild, and most people don’t even know they have it. However, in some cases, it can lead to a serious eye condition called histoplasmosis syndrome, which, left untreated, can lead to vision loss. 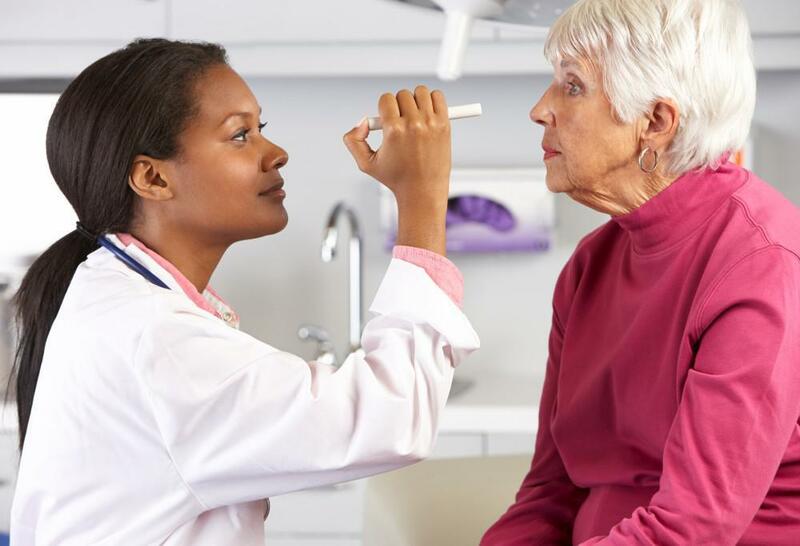 Your eye doctor can discuss treatment options for histoplasmosis. If someone in your home has pinkeye, wash their bedding, towels, etc., and don’t let anyone else in your house use them. Don’t touch your eyes or face without washing your hands first. And if you do come in contact with a person who has an eye infection, again, wash your hands after you come in contact with them. If you wear contact lenses, follow the directions for proper care, cleaning, storage, and use. Protect your eyes from dirt and debris with sunglasses when outside. 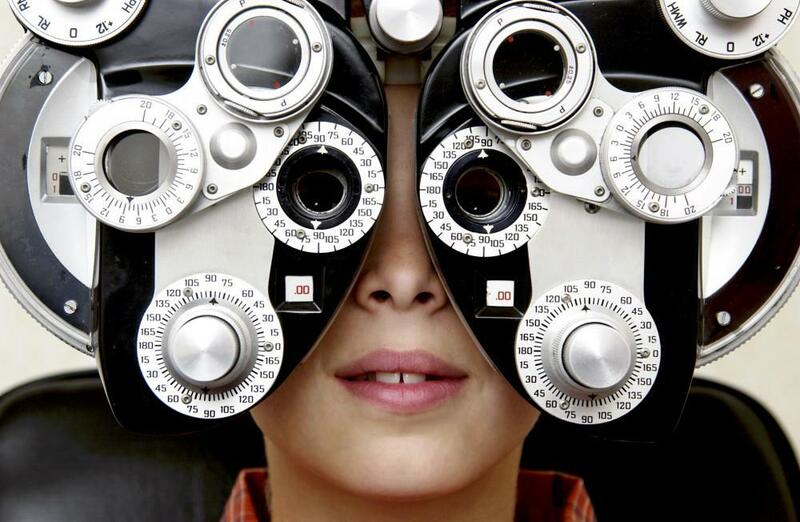 See an eye doctor as soon as you notice any eye problems and immediately refrain from sharing any personal items with friends or family members. 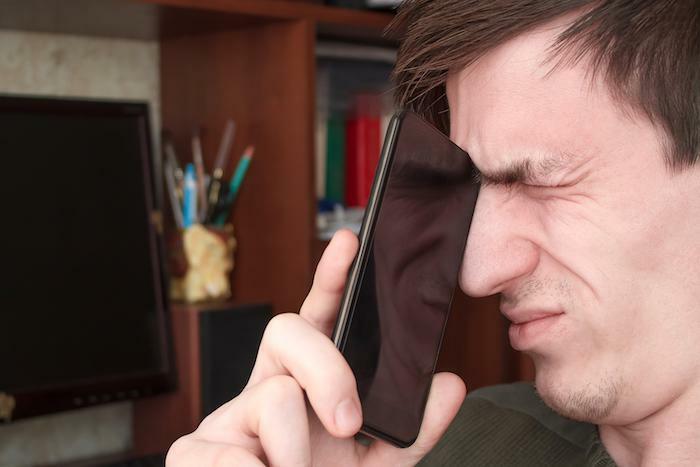 If you suspect you or someone in your family has an eye infection, call us at Dr. David R. Frazee Family Eyecare in Richardson, Texas, or make an appointment online.